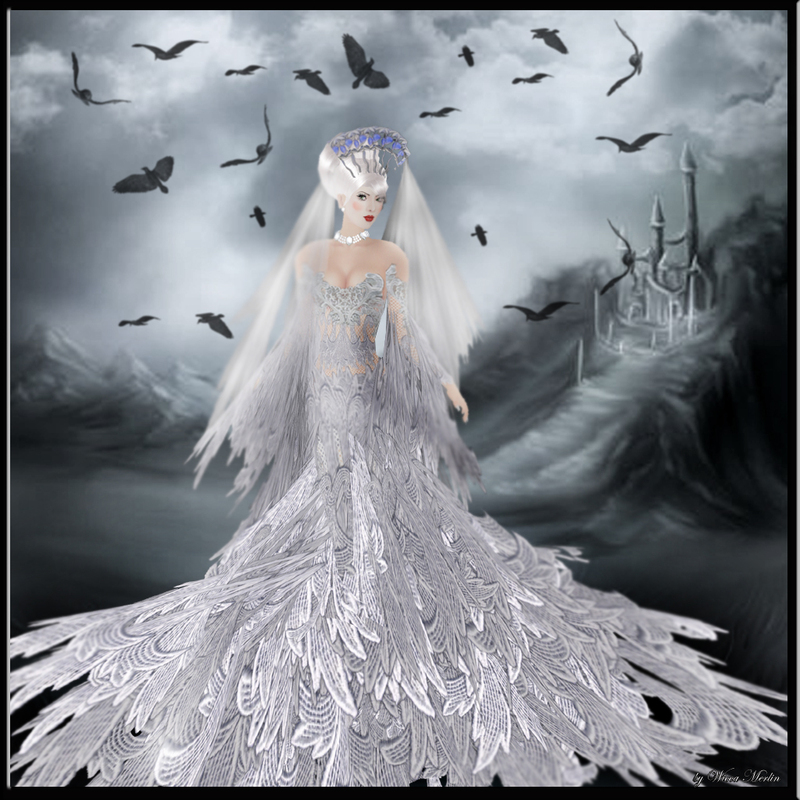 This entry was posted in Fashion, New Releases and tagged BB, birds, Bliss Beningborough, Blog, Blogger, Casula, Dress, feaml fashion, Feathers, Hat, Haute Couture, HoB, HoB gown, House of Beningborough, lace, Model, Modeling, Pants, Pantsuit, photographer, SL Clothing, SL Fashion, white, Wicca Merlin, Womens Wear. Bookmark the permalink. 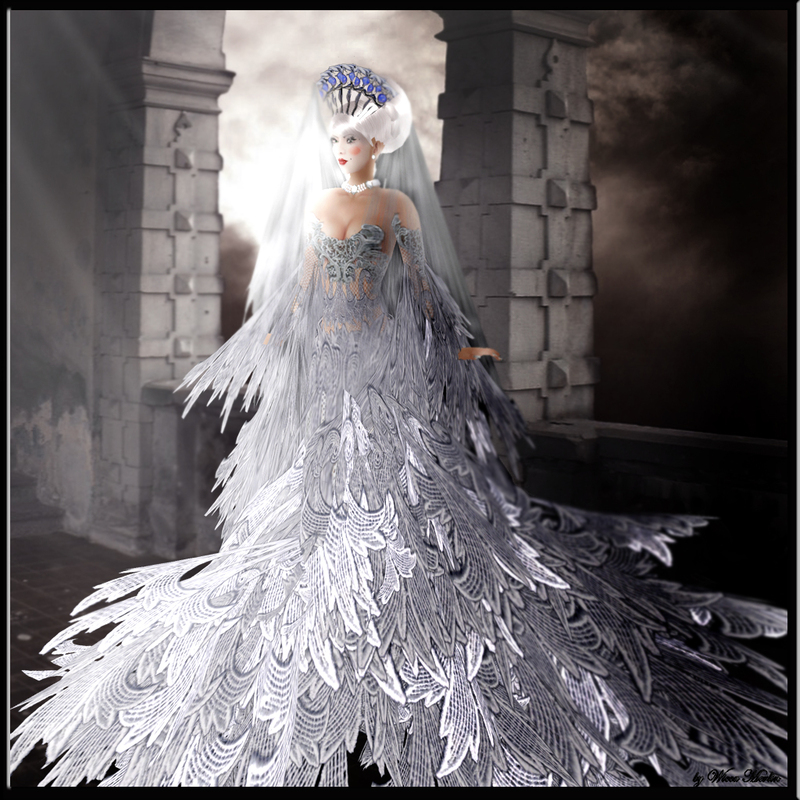 ← Boudoire – Extravagant, Extraordinary, Exciting!